Drunk driving is becoming more common in many cities across the United States, including Lubbock, Texas. In 2017, the Texas Department of Transportation recorded 265 DUI crashes in the city of Lubbock. There were 910 fatal accidents related to driving under the influence statewide in that same year. To be considered drunk while driving, your blood alcohol level will be .08 percent or above. People who choose to drive drunk put themselves and everyone around them at risk. In 2017, the largest age group to drive drunk in both rural (20.43%) and urban (23.21%) areas in Texas was found to be those between 21 and 25. People who suffer from alcohol addiction and those who binge drink, like at parties or football games, are more likely to drive drunk. Although many people know when they have had too much to drink, some do not feel as though they are drunk. It can take up to a couple of hours to feel alcohol in your system, so some drivers may not know they’ve had too much. Lack of coordination, slow reaction time, and decreased vision and concentration are some of the signs of consuming too much alcohol. In Lubbock, college football is a favorite pastime, especially for fans of Texas Tech. People attend games, join in tailgating parties, and have parties at their homes while watching football. Because these events are so long, many people easily drink too much before they go home. College-aged students, and those between 21 and 25, often do not think before they go to parties. Their focus is on fun and supporting their football team, not safe driving. 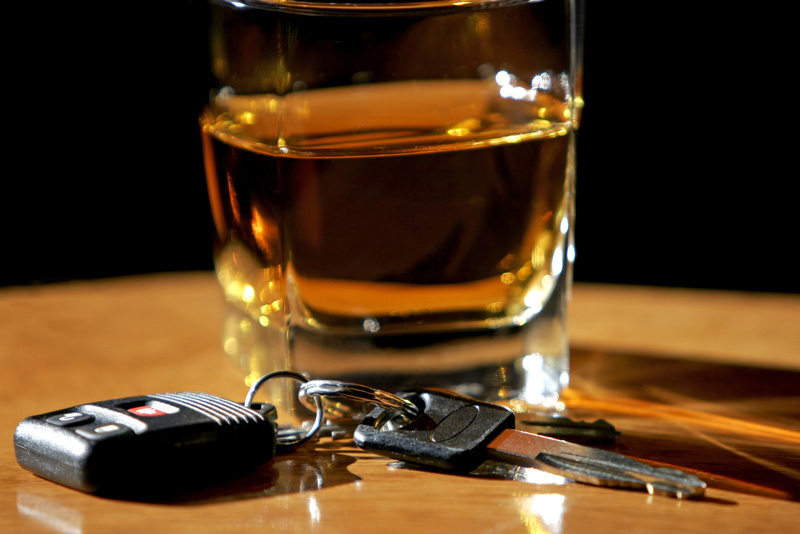 Drunk driving causes some of the worst car accidents and injuries. Brain trauma, broken bones, internal bleeding, and permanent injuries are common. Survivors often face long-term medical issues and mental health disorders like anxiety and post-traumatic stress disorder. These issues can affect everything from relationships to work life and often cause victims to be out of work for long periods. This type of car accident also results in deaths, which has far-reaching effects on the family and friends of the victim. It can be difficult to know what to do after a drunk driving accident. If you were severely injured, you will most likely have to deal with high medical bills and missing work. This can cause strain on your finances and personal life. Drunk drivers choose to put other people at risk when they are on the road, which means if on hits you, they are responsible for your pain. If you have been in a drunk driving accident, you can take legal action by contacting a lubbock personal injury lawyer. Your attorney will help you get all of this information, as well as deal with the insurance companies and investigate what caused the accident. If you are a loved one looking to handle a wrongful death claim, the attorney can also help you deal with all aspects of the case. If you have been in a drunk driving accident or any type of car accident caused by someone else, it is important to know your rights and seek legal help. Attorney Dean Boyd and his team can help you during this difficult time. Our caring team is available 24/7 and is focused on seeking justice for you. If you would like to learn more about getting help after a Drunk Driving Accident or our other Services, call us at (806) 242-3333 or Contact Us by email today. You can also visit us in person at 4423 SW 45th Avenue in Amarillo, Texas or 5012 50th Street #103 in Lubbock, Texas to learn more about how we can help.